Test runner so you don't need a example/test project (Although those can be useful). The important configuration in place: Travis, editorconfig, gitignore, etc. The important documentation in place: Readme, License, Read the Docs-ready Sphinx docs, etc. Static files ready to go. A base DTL/Jinja2 template ready to go. All those other fiddly bits not included in django-admin.py startapp that are hard to remember. You'll be prompted to enter some values. Enter them. 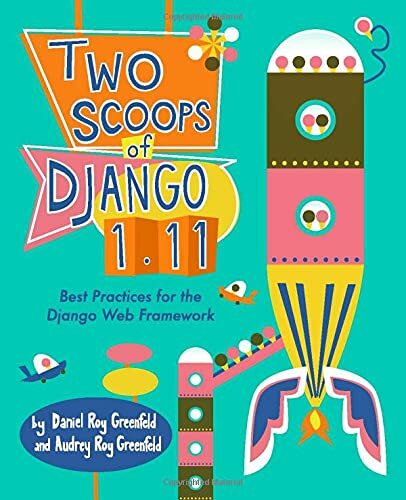 Then an installable Django package will be built for you. Warning: app_name must be a valid Python module name or you will have issues on imports. Enter the new package (in my case, I called it 'newpackage') and look around. Open up the AUTHORS.rst, setup.py, or README.rst files and you'll see your input inserted into the appropriate locations. Speaking of the README.rst, that file includes instructions for putting the new package on PyPI and Django Packages. Now, instead of monkeying around for awhile doing copy/paste package setup, I'm immediately ready to write code. Option to replace django.test with py.test. Generation of model boilerplate, admin, and CRUD views. More in the issue tracker. Try it out and let me know what you think. I'm open to new ideas and receiving pull requests.